The barbecue season has begun! 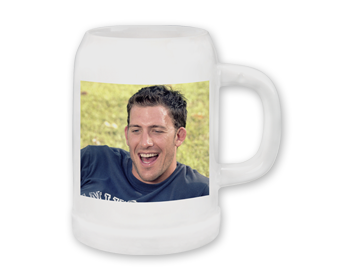 Have fun with your own personal beer mug! 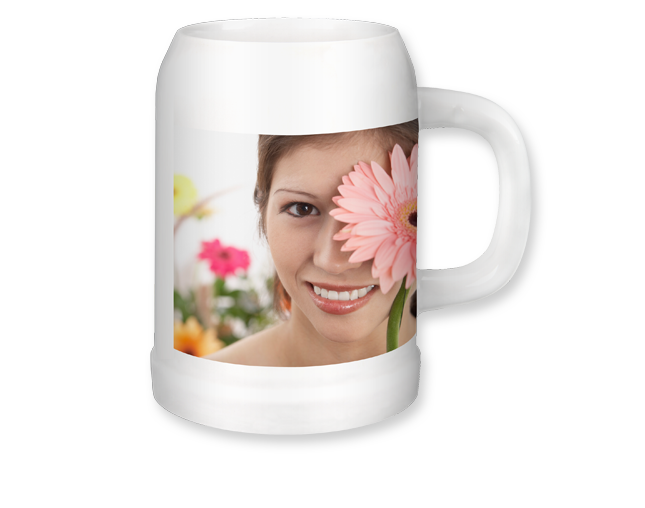 With this ceramic beer mug, you will be the life and soul of any party: It has an individual snapshot printed on it! Original design templates - for special occasions too! 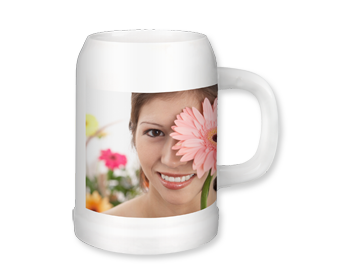 - will help you to create your own beer mug with its ½ litre capacity. A great idea for stag dos! 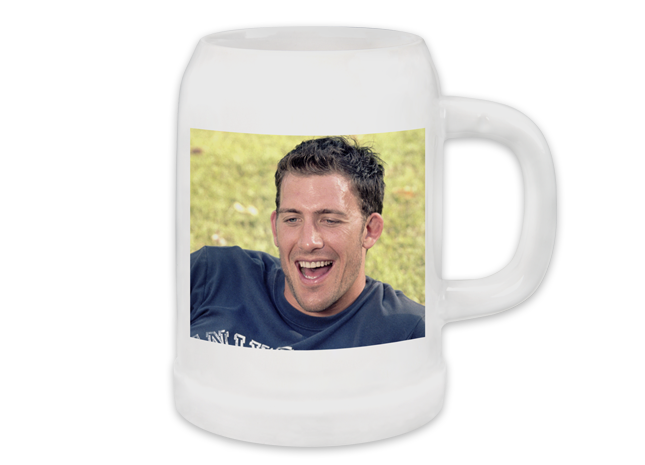 The special protective coating makes the mug dishwasher-proof, although we recommend hand-washing.